It is almost apple season and my family is so excited. While I will buy apples out of season for eating fresh, I won’t buy them out of season for anything else. Apples make a great snack on the go or to pack in a lunch so I buy the year round. 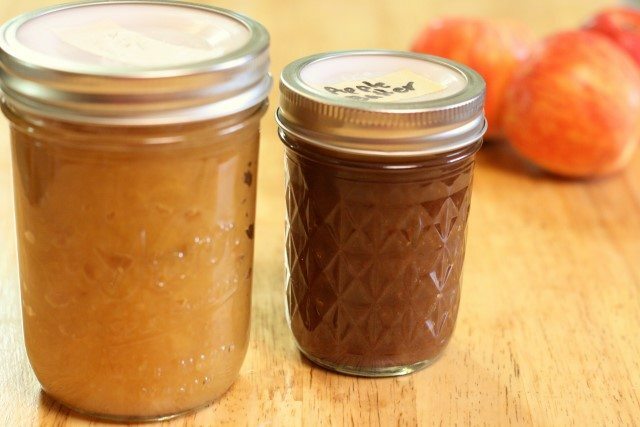 I like preserving apples for all other uses, such as adding to oatmeal, applesauce or fruit crisp. Like most fruits and vegetables I like to have a variety of preserved apples to use in various ways. I like dehydrated apples for snacks (although I do have to limit my kids on these) and adding to granola and trail mix. I like frozen apples to use in baked goods. I like to have some canned apples and apple sauce for snacks and pie making. One thing we don’t do just yet is juice apples. One day I hope our apple trees actually produce and we’ll have enough apples to juice. But as long as I have to buy apples we won’t be juicing them. There are so many varieties of apples and everyone has their favorites or ones they just don’t like. For instance, my family does not like Red Delicious apples…at all. The love Granny Smith for dehydrated apples or even for baked goods but don’t want to eat them fresh. Some apples are firmer and hold up to canning better than a softer apple. I’ve included a handy chart below to help you decide with varieties to use for different preserving methods. 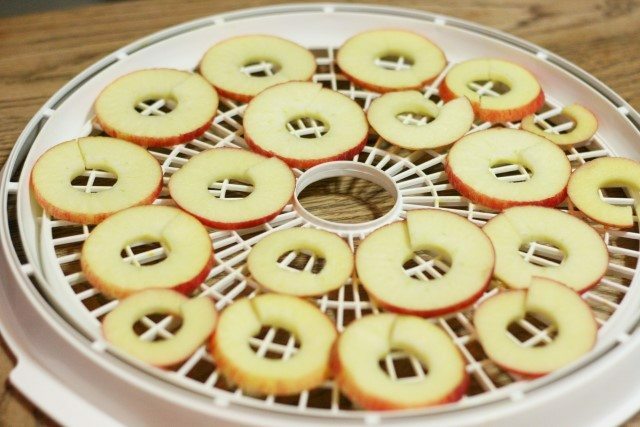 Dehydrating apples is super easy. I’m sure there are ways of doing it in the oven but I’ve only used a couple of inexpensive dehydrators. Also, like pretty much every other fruit, I don’t peel the apples. If that bothers you, feel free to peel them but my family doesn’t care so I don’t peel them. You won’t win any blue ribbon at the county fair if you don’t peel them, just so you know. 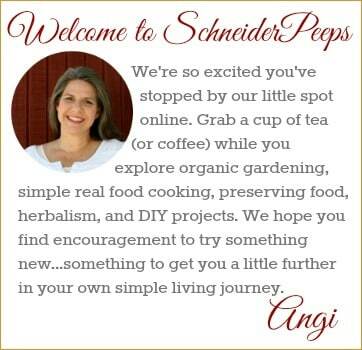 A couple of years ago a friend gave me her apple peeler, corer, slicer. Before that we just sliced the apples with a knife. The peeler, corer, slicer is much faster so if you have a lot of apples it would probably be worth the investment. Also, our family prefers tart apples like Granny Smith for dehydrated apples. I just put the peeler part down so the skin stays on. The first thing you need to do is slice the apples. Some people will put them in a bowl of water with some Fruit Fresh or lemon juice in it to keep them from browning. I don’t, I just put the sliced apples on the dehydrator trays. When all the trays are full, you can sprinkle the apples with some cinnamon if you want (sometimes I do and sometimes I don’t). Plug the dehydrator in and dehydrate 6-8 hours. We like ours pretty dry, like chips. 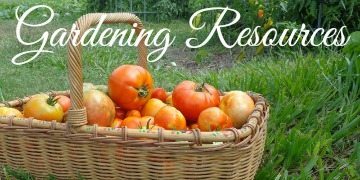 Once they are dehydrated, store in mason jar with moisture absorber or in the freezer in freezer bags or air tight bags. I usually only leave out enough dehydrated apples to eat within a week in order to slow my kids down on eating them. 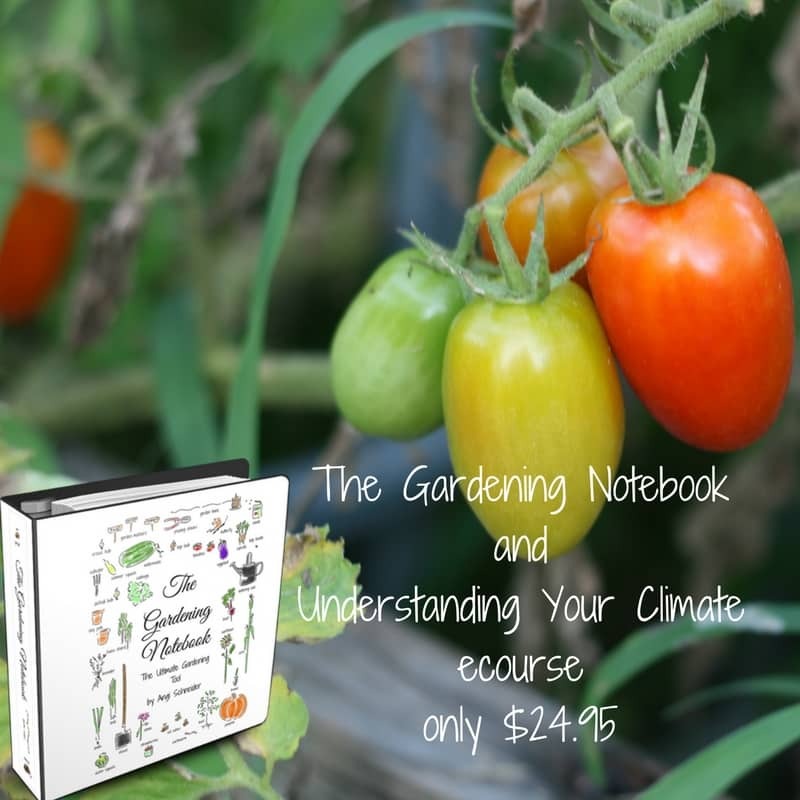 If you’ve read any of my other preserving the harvest posts, you know I don’t always follow the “rules” especially when it comes to freezing. 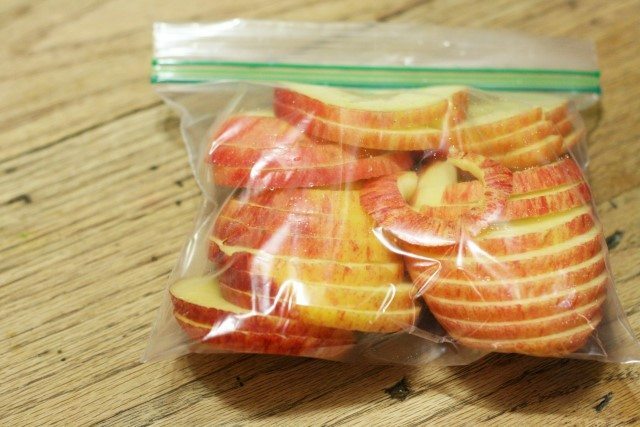 When I freeze apples, I slice them, put them in a freezer bag, label the bag and stick it in the freezer. I don’t peel, I don’t par cook, I don’t soak in lemon water or use Fruit Fresh. You can certainly do any or all of those things with your apples. I choose not to. My family has no idea that preserved apples are supposed to be skinned or not a little brown and so they don’t care. I know you’re going to be surprised but I don’t peel the apples before canning them. I slice the apples, add a light simple syrup, which is about 1.5 cups of sugar for 6 cups of water, and can them in a water bath. If you don’t have the Ball Blue Book, I highly recommend it for guidelines on canning. I also like to make applesauce in pint and ½ pint jars for my kids to have as snacks and to pack in lunches. I make the applesauce in my roaster oven using a recipe from Jams, Jellies and Fruit Butters by Kathie Lapcevic. It’s so good and really easy. Even if you don’t peel your apples, you will have the cores to deal with. If you peel the apples you’ll have even more “waste” to use up. 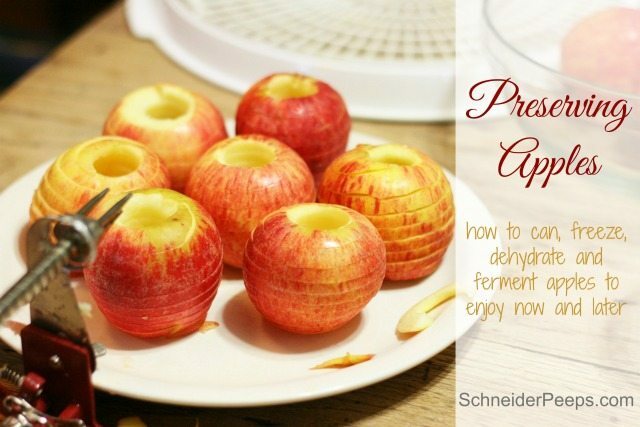 So, what can you do with the waste from preserving apples? I like to use some of the cores to make apple cider vinegar. It certainly doesn’t use all of them but does use up some and now I don’t have to buy apple cider vinegar. I will also freeze some cores in gallon ziplock bags for when I need to make more vinegar. This is why I like to make my own vinegar. You can dehydrate the peels and use them in teas or grind them into a power and add to oatmeal. 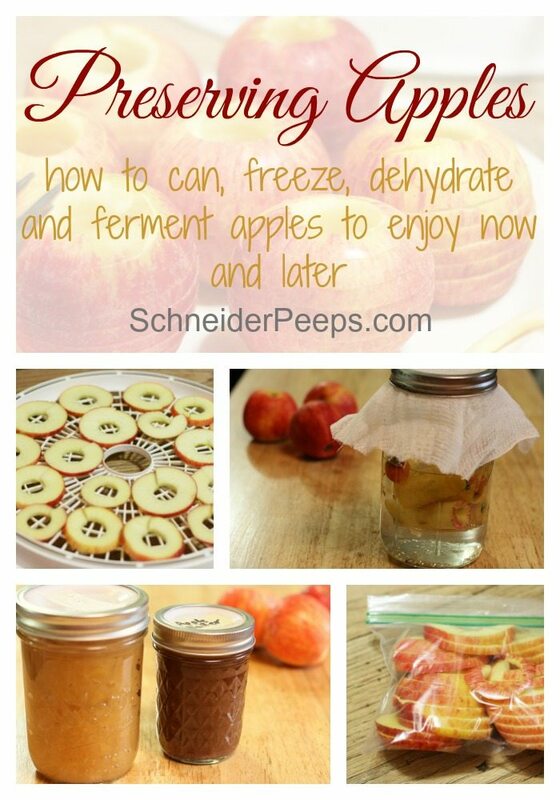 You can also make pectin for canning from the apple peels. The more sour the apples the more pectin they have. 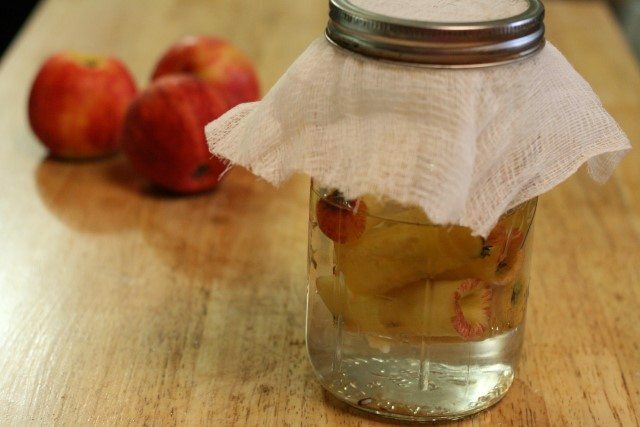 What’s your favorite way to preserve apples?